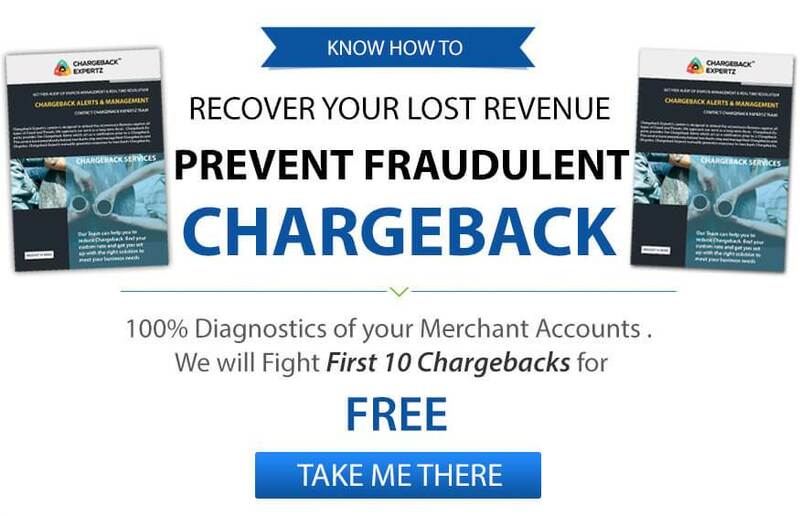 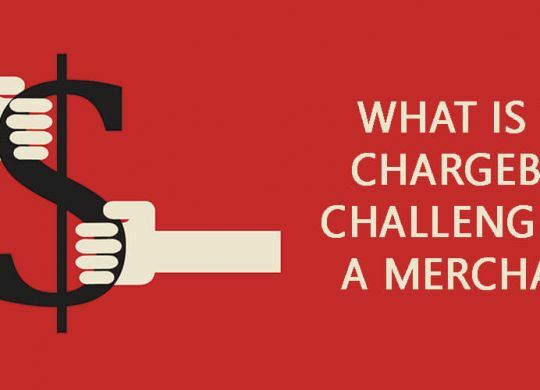 What is the Chargeback Challenge for a Merchant? 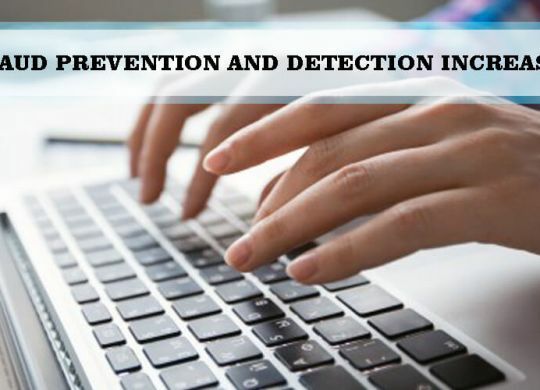 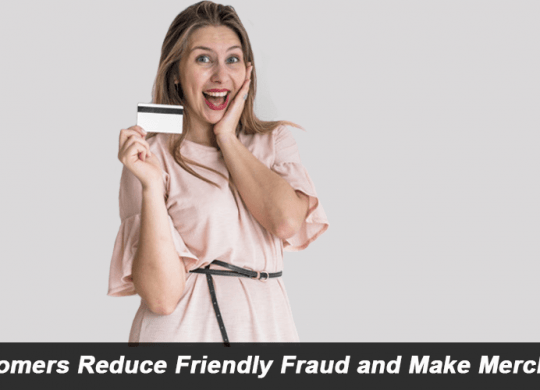 How Can Fraud Prevention and Detection Increase Profits? 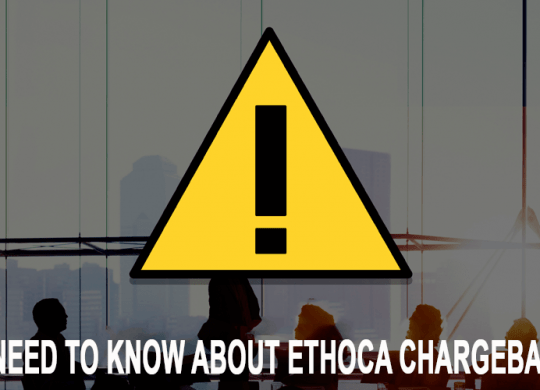 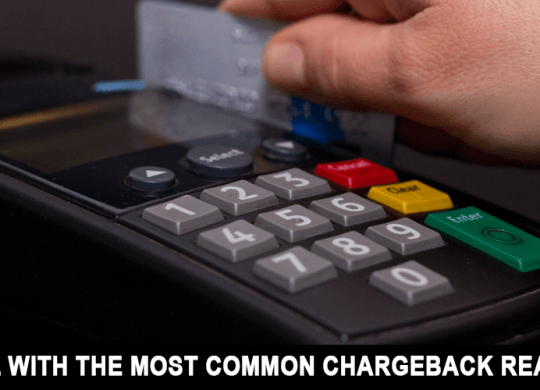 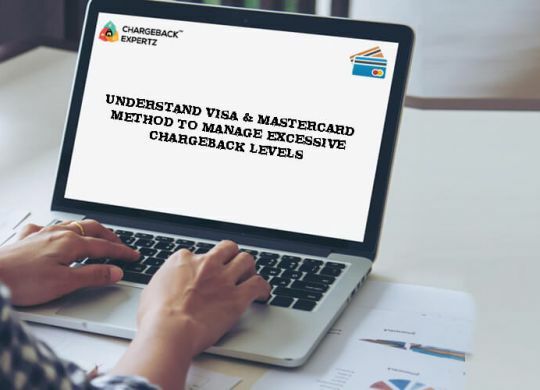 Manage Excessive Chargeback Levels – We have discussed previously in many of our articles about the MasterCard and Visa Chargeback…. 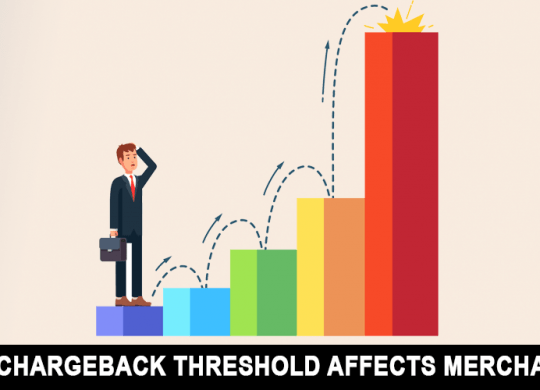 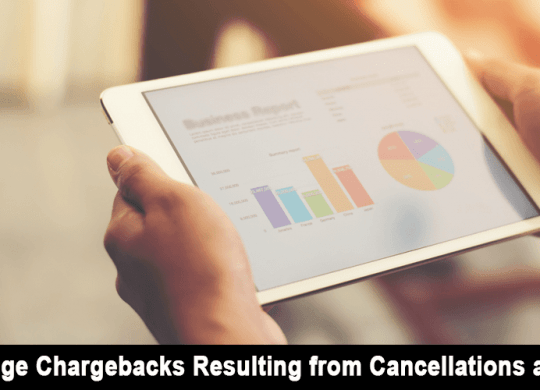 How Chargeback Threshold affects Merchants?